It’s been a long while since I posted some Maplelea Girls projects, but I’ve been working on quite a lot in the past couple years so I will do a few short post on some of my favourite projects. This one was really fun. 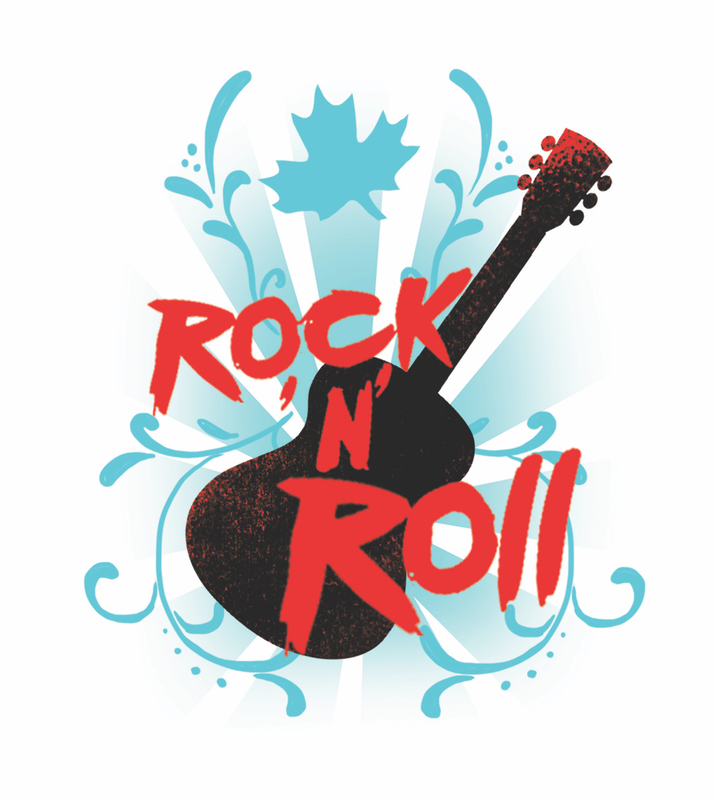 A matching rock and roll themed shirt for dolls and children! I love the sequin sleeves they added to this shirt design. The second project with the same rock and roll theme was a guitar design for Léonie (although can be used for any dolls of course). Léonie is a aspiring rock guitar musician. It’s always fun to work on something that I’ve never done before, in this case a guitar for the doll to use. Again Maplelea did a great job on this toy. As always the quality and attention to detail is terrific. All photos belong to Maplelea and are used with their permission, check them out here!